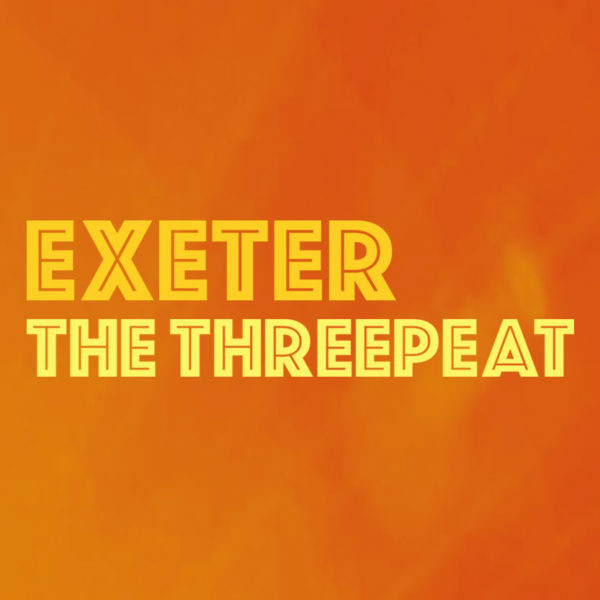 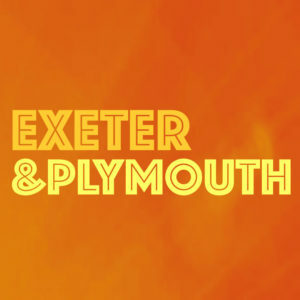 Notworking Networking – EXETER, THE THREEPEAT! 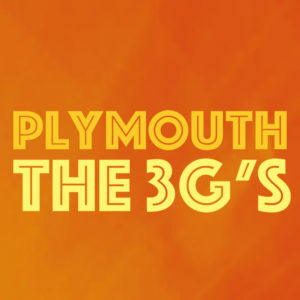 We’re back in the centre of town and it’s gonna go down! We’re pulling out the stops to ensure another tip top event and we need you to make it happen.